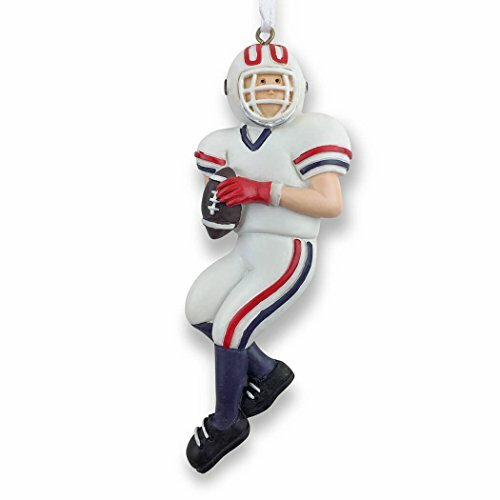 That’s not a real football in your tree, its Topperscot's Mini-Replica Football Ornament. 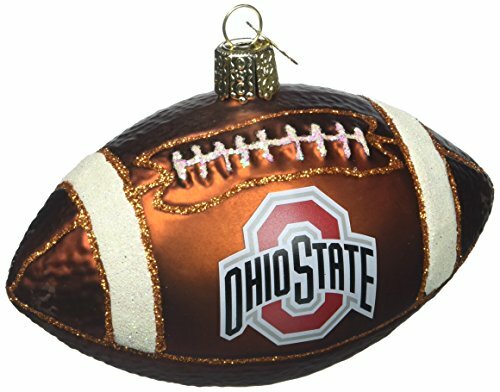 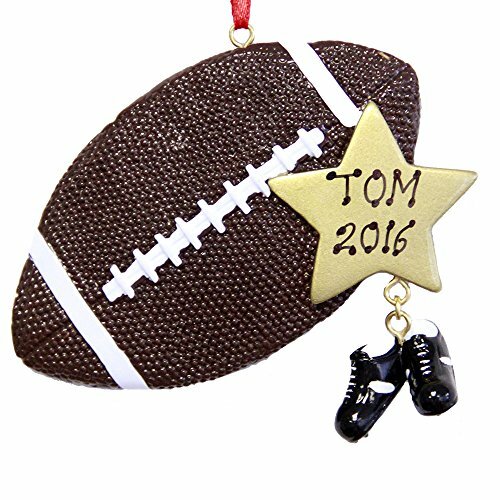 This ornament features bold team graphics on a football design with stitching and leather texture. 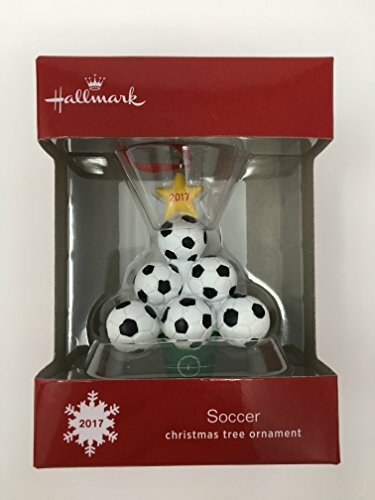 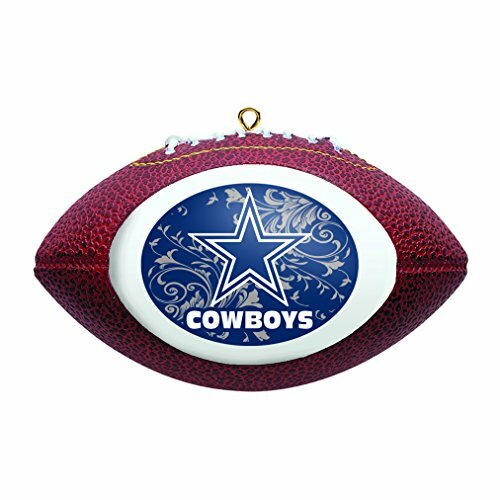 A perfect way to show off your team while celebrating the holidays! 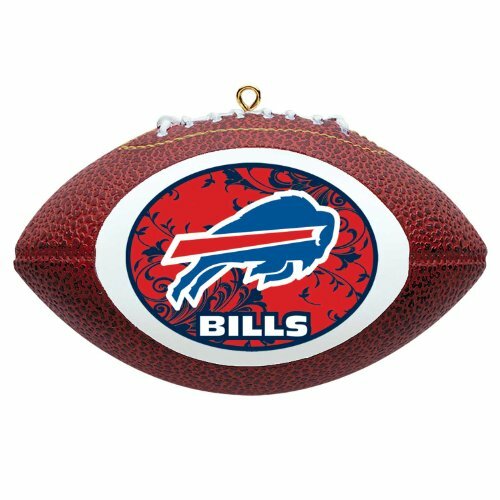 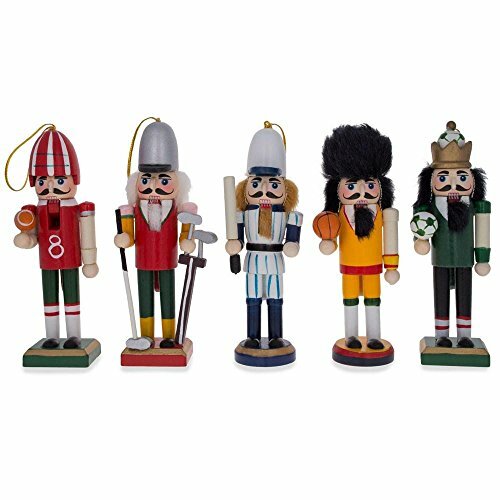 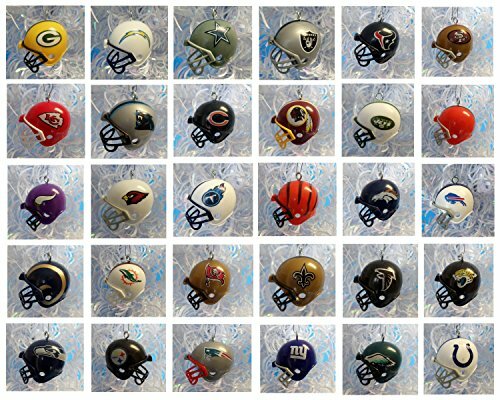 Represent your favorite sports teams during the holiday season with these officially licensed NFL collectible ornaments! 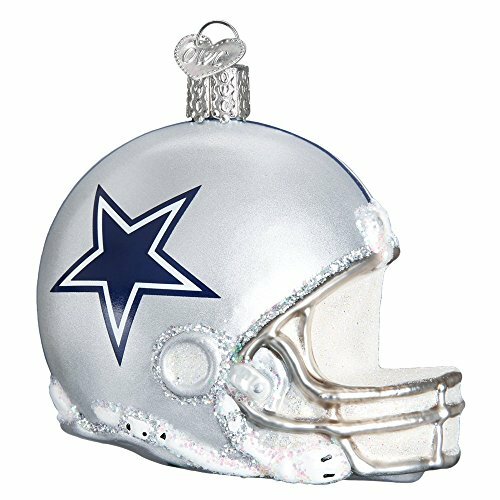 Size: 3 ¼"
Copyright © Wholesalion.com 2019 - The Best Prices On Football Christmas Ornament Online.